Take a unique journey through private farmland going over the hills of Wellington with incredible views over Wellington and the wild Cook Strait. We travel around the rugged South Coast, then view city landmarks. Take a unique journey through private farmland going over the hills of Wellington with incredible views over Wellington and the wild Cook Strait. We travel around the rugged South Coast, lunch at a beach side cafe, then view city landmarks. This is an exclusive tour for two people who wish to have the vehicle to themselves. We travel over the hills of Wellington with spectacular views, drive around the South Coast, lunch at beach side cafe then visit city landmarks. 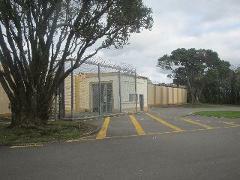 An unusual tour of Wellington's historical urban "underbelly" of murder, mystery and mayhem. If you want a taste of Wellington's gritty past, to experience insight and hear stories that most visitors will never get to hear, book this tour! 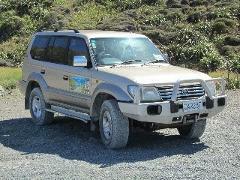 This is an exclusive tour for two people who wish to have the vehicle to themselves. 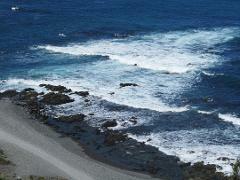 We travel over the hills of Wellington with spectacular views, drive around the South Coast, then visit city landmarks.